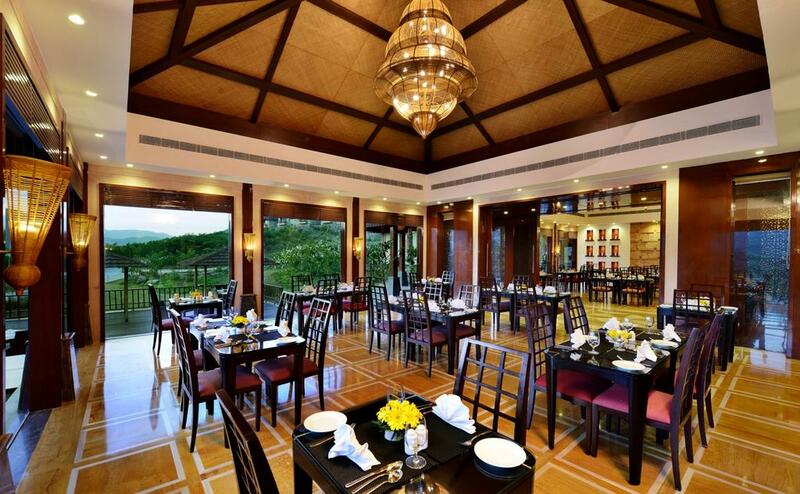 From world-class hospitality encapsulated within its picturesque façade and a fairy tale-like ambience to service excellence resplendent with an Indian essence, Ananta Hotels & Resorts creates unique and enduring experiences. Pushkar and Udaipur with their century old history and tradition are the perfect backdrop for the picturesque Ananta resorts. With contemporary villas and sprawling rooms, the luxury resorts feature eclectic dining outlets, recreational rooms, state-of-the-art spacious banquet venues, outdoor pools and superlative spas & fitness centres. Be it leisure stays, destination weddings or corporate off-sites, Ananta promises to craft uniquely memorable moments for family and friends. The Ananta Hotel & Resort, under the brilliant guidance of an esteemed leadership of the Goyal Group, aspires to be acknowledged as one of the finest hospitality groups that consistently strive to deliver exceptional & personalised service. Committed to deliver memorable experiences to our guests by striving for excellence through teamwork, integrity and innovation. We engage, develop and retain great talent to consistently surprise and delight, thus creating an unparalleled loyalty. We look forward to be a key player in the tourism sector with the target of launching numerous properties by the year 2020. Multi Lingual Staff, Laundry Facilities, Breakfast Services, Drivers Rest Room, Parking, Business Facilities, Safe Deposit Box-Front Desk, Doorman, Travel Counter, Ballroom. DVD Player, Balcony / Terrace, Sufficient Lighting, Bathtub Only, Voicemail, Child Care, Daily Room Cleaning, Mineral Water, Coffee Table, Television Room. Sports, Swimming Pool, Health Club, Arcade/Game Room. Bar, Room Service, Restaurant, Parking, Laundry Facilities, Doctor on Call, Conference Hall, Coffee Shop/Cafe, Business Facilities, Breakfast Services, Beauty Services, Banquet Facilities. User reviews for "The Ananta Hotel Udaipur"